Chinaza holds a B.L from the Nigerian Law School and an L.L.B from Nnamdi Azikiwe University, Nigeria. Chinaza is self-motivated and possesses well developed interpersonal skills combined with a flexible attitude to work. 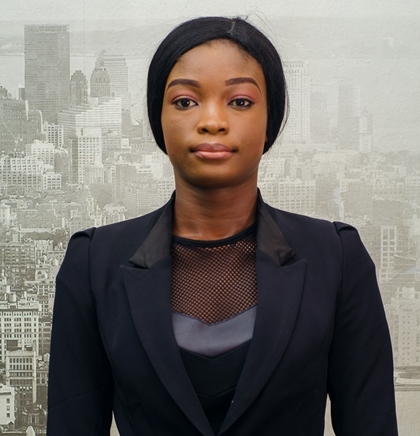 She has a keen interest in Dispute Resolution Practice areas and strongly believes that the essence of being a lawyer is primarily to solve complex legal issues by breaking down such legal issues in to clear and simplified solutions.